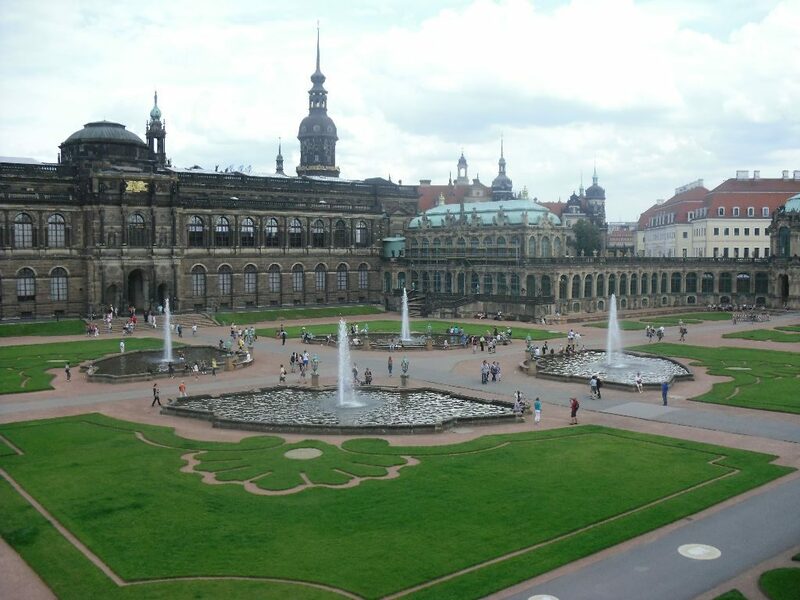 Book your private city or museum tour with us and experience Dresden first hand! Below you’ll find some examples of the tours we offer. If you have something special in mind, please dont hesitate to contact us, we can make it happen. To book one of the tours or just to get further information please email us: info@erlebnistouren-dresden-renger.de or call: 0049 351 268 69 76 (we speak English). We work with a diverse pool of guides, so we can offer tours in other languages (Russian, Polish, Czech, Hungarian, Spanish, French, Dutch to name a few). We look forward to hearing from you! All the prices below are for groups from 1 up to 30 persons. Please take into consideration that for bigger groups a second guide needs to be booked. If you are more then 10 persons we highly recommend using our guiding system with a microphone for the guide and earphones for the guests; this will be booked extra for 2€/person. For the museum tours the guiding system is mandatory. For the bus tours we can also arrange a vehicle of your choice. 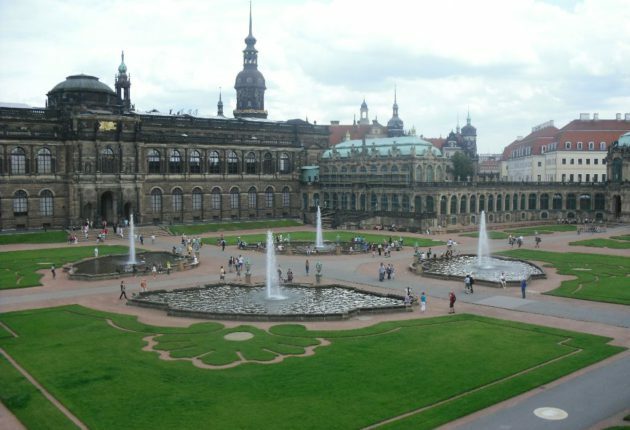 The world known highlights of the historical city center of Dresden and also those of the barock Innere Neustadt (Inner New City) as well as the trendy neighborhood Äußere Neustadt (Outer New Town) are easy to explore by foot. Everything is located close to one another. Stroll through the city with our tours and learn interesting details about its corners. Walking – looking – marveling that the motto. If it rains our guides know where the protected spots with a magnificient view are and „hopping under the roofs“ also comes in handy when there’s too much sun. You’ll also find everywhere benches to sit and relax and enjoy the surrounding area. 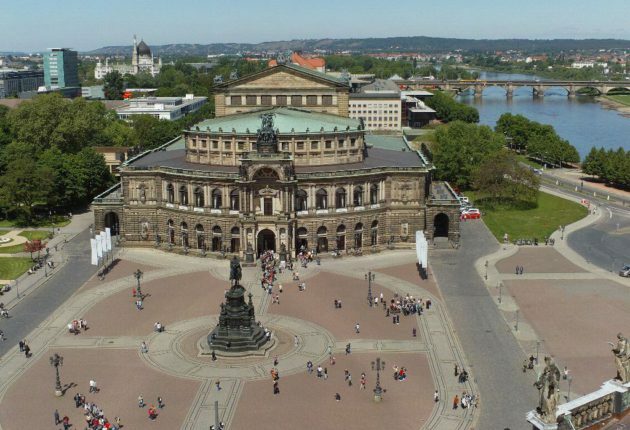 The landmarks of the historical city center gather like pearls on a string: the reborn ensemble of the Neumarkt (New Market), Brühl’s Terrace, Zwinger, Operahouse (Semperoper), the Royal Palace and many other architectural highlights. Let us have a look inside the Church of our Lady, the landmarkt of the town since its rebuilding after the destruction during the 2nd World War. And with the stories of heyday and today a unique city portrait unfurls in front of your eyes. 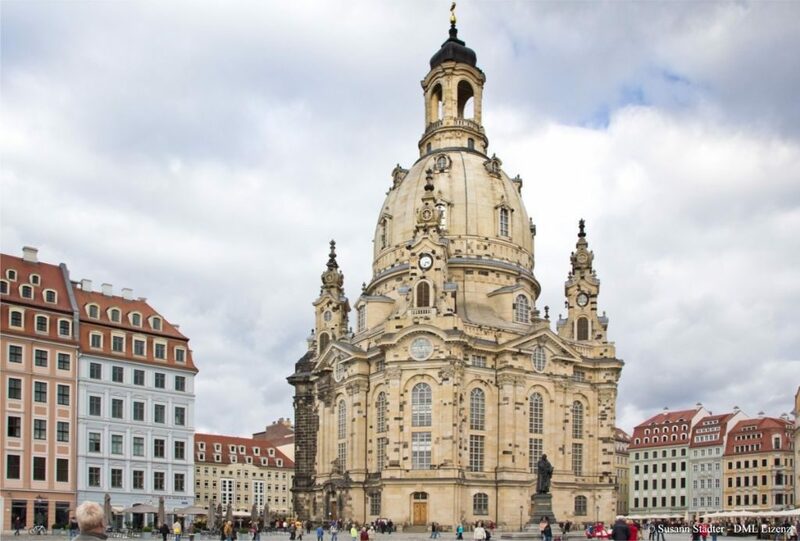 With this short overview tour through the historical city center you will learn Dresden’s best known sights. An enjoyable and entertaining experience that will leave you wanting more. Savour the special flair of our Florence of the Elbe with a stroll on Brühl’s Terrace, marvel at the craftsmanship of the facades and let yourself be transported in forgotten times. In accordance with your wishes we can concentrate on a certain landmark like the Church of our Lady or Zwinger. 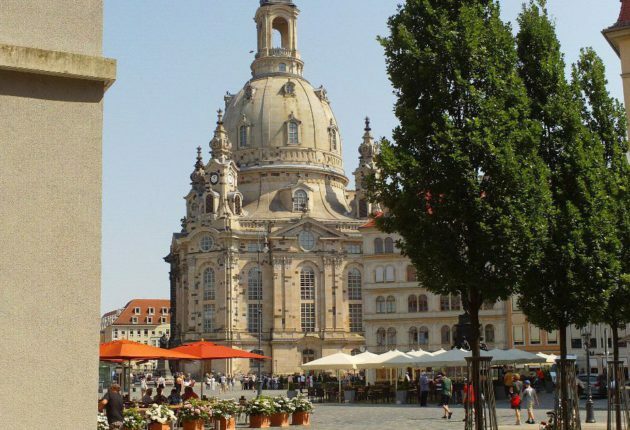 At the gilded equestrian statue of Augustus the Strong (Goldener Reiter) start the well preserved original baroque quarters of Dresden – let’s discover together this romantic neighborhood which is actually older as the name let’s on. 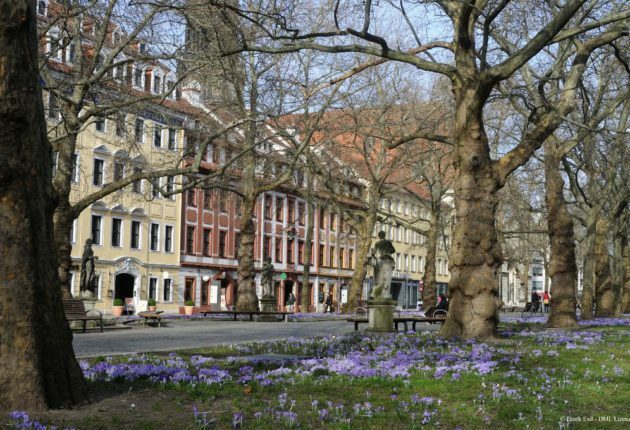 We’ll stroll the main street and savor the local flair before getting a taste of the hype, trendy neighborhood of Äußere Neustadt. We’ll show you our favourite spots und visit the most beautiful dairy shop in the world: Pfunds Molkerei. There are many interesting sights outside the city center as well, like for example the „transparent factory“ Volkswagen, the famous Blue Wonder Bridge over the Elbe, the most beautiful dairy shop in the world or just the magnificient panoramas atop the hills along the Elbe valley. The prices below do not include renting a bus, because we assume the groups already have a bus. It goes without saying that we can rent a bus suited for your group size (extra) with one of our partners or plan the tour using public transportation. 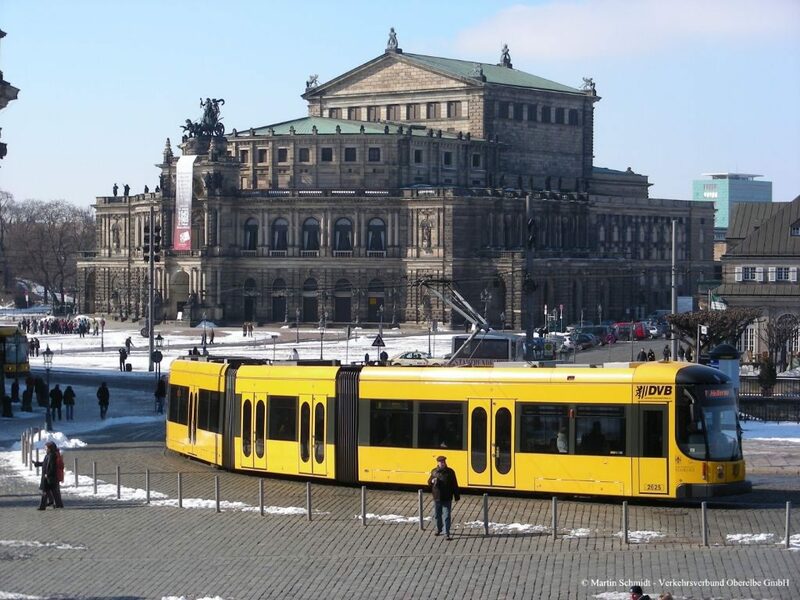 Get to know Dresden’s different neighborhoods with this extensive bus tour. Admire the majestic villas in Blasewitz and Loschwitz, drive over the Blue Wonder Bridge and around the city park and gaze at the impressive castles on the river hills. We’ll also enjoy a walk to the Church of our Lady (Frauenkirche). 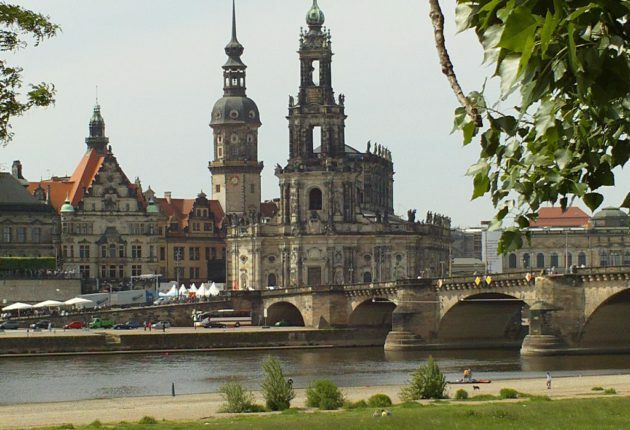 This shorter bus tour over Dresden’s bridges serves as a overview of the city and will over you a taste of the special flair that is Dresden: the way the architecture harmonizes with the landscape. 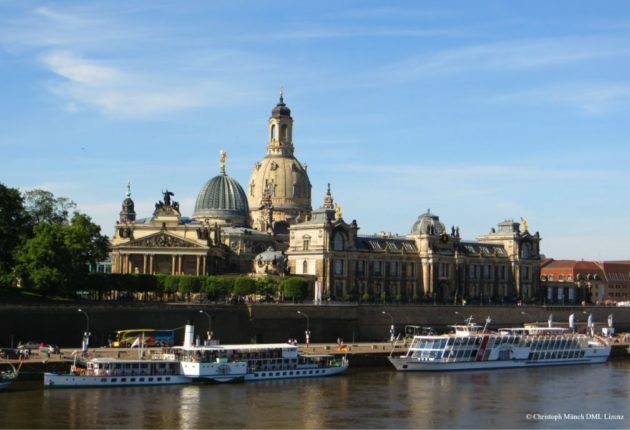 – And you will understand why famous artists have named Dresden the Florence on the Elbe. 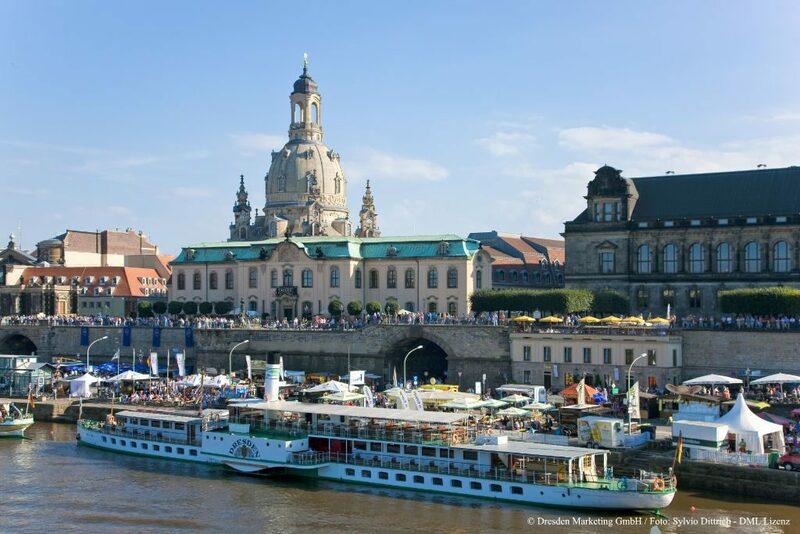 We composed this programm especially for the guests that want to experience Dresden’s different aspects: the pulsing Neustadt, the history-charged old town, the extensive banks of the river Elbe, the transparent factory of Volkswagen – all this makes up the portrait of our lovely city. 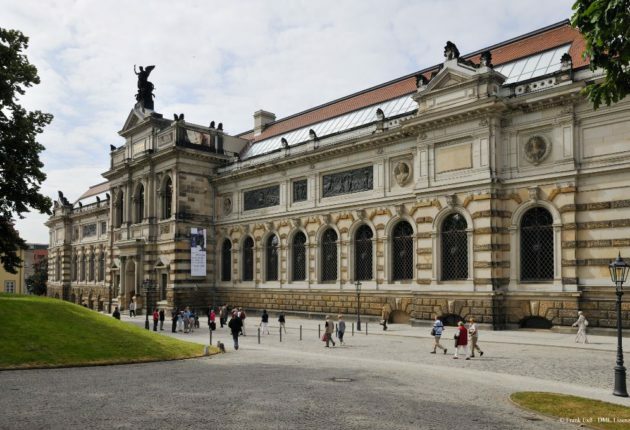 With over 50 museums Dresden has something for every taste. 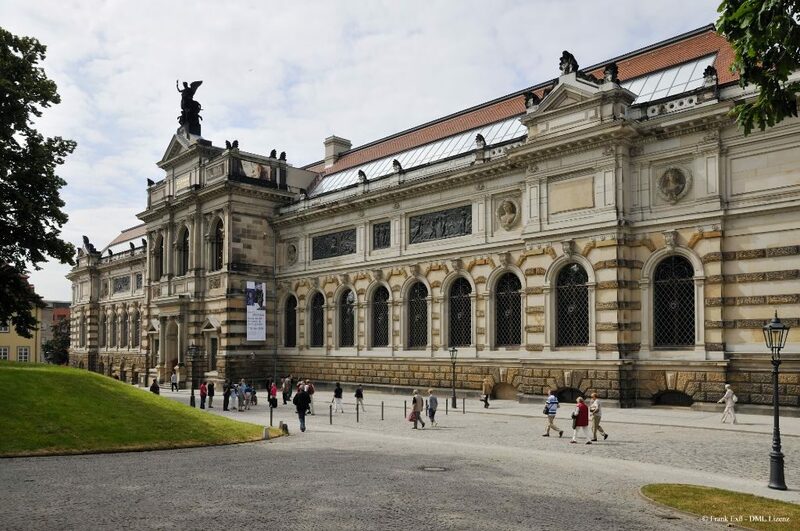 You find world class exhibitions like the State Art Collections with the Green Vaults in the Royal Palace, the Old Masters Picture Gallery in Zwinger and the New Masters in Albertinum. The city museum and other exhibitions await to be discovered. 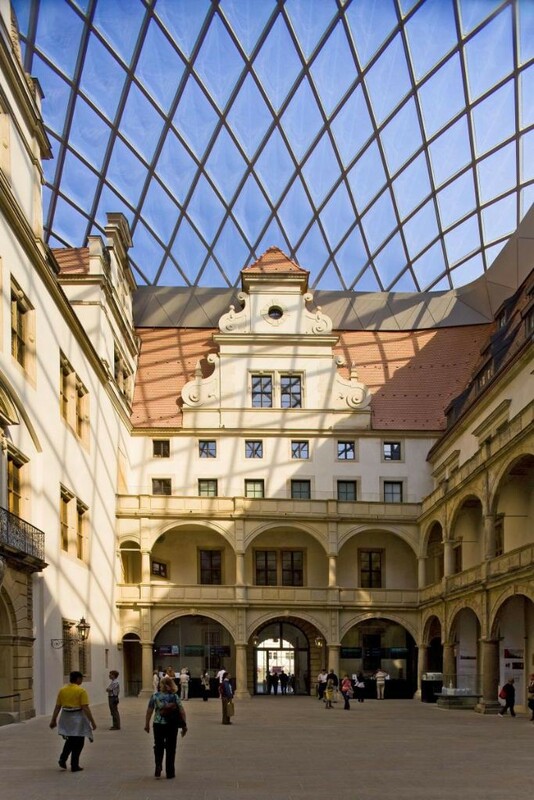 Hygiene Museum, Transport Museum, Asisi Panometer, Military History Museum are also quite known outside Dresden. Our qualified guides are passionate and know how to show you in an entertaining way why these exhibitions are worth your while. If you want to visit a different museum then the ones presented below please get in contact with us directly. Let yourself be mesmerized not only by the treasures of the Green Vault, but also by the mock life-size knightly tournaments in the New Hall of the Giants and the luxuriously adorned tent in the Turkish Chamber. From april until october you can also enjoy the panorama of the city from the castle tower (Hausmannsturm). 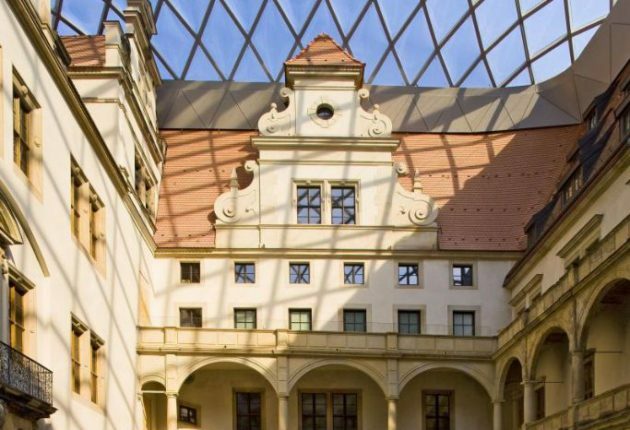 In this unique area you can find exhibitions with world known paintings like the Sistine Madonna, delicate Chinese and Meissen porcelain and intricate historical clocks and other fascinating scientific instruments of past centuries. The historical ensemble of the Zwinger is representative for baroque splendor and court celebrations. Experience „Saxony’s luster“ with this sightseeing programm specially designed for you. 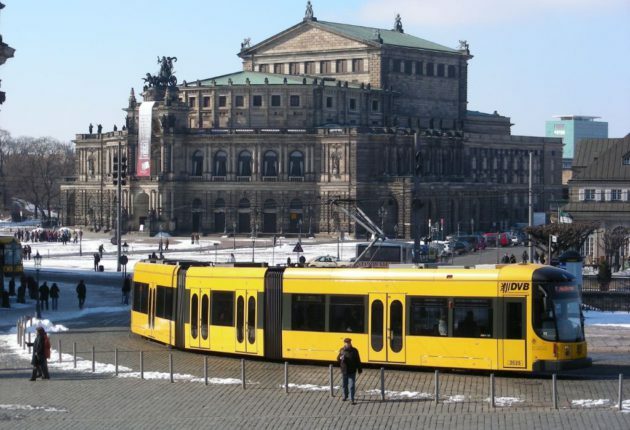 It combines a tour in the opera house (Semperoper) with a tour in one of the most famous exhibitions of the Dresden State Art Collections, the New Green Vault or the Old Masters Picture Gallery. Experience compact in one day important landmarks of our city. 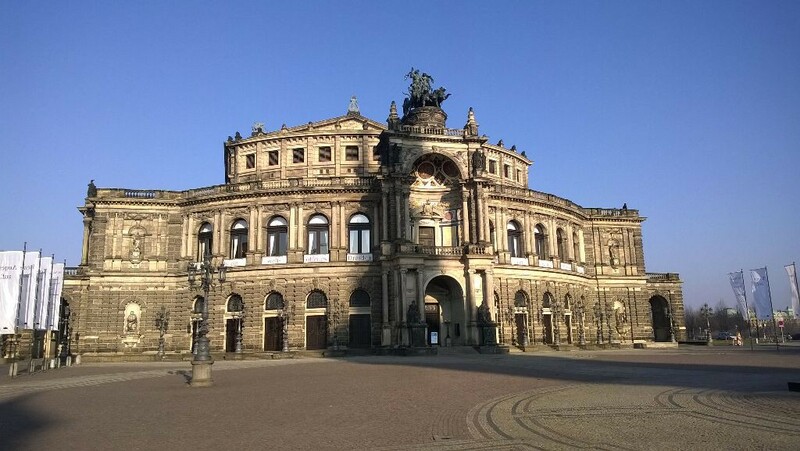 The opera house is a must see in Dresden just like the Church of our Lady (Frauenkirche), the Zwinger and the Green Vault; any respectable tour should show you these highlights. 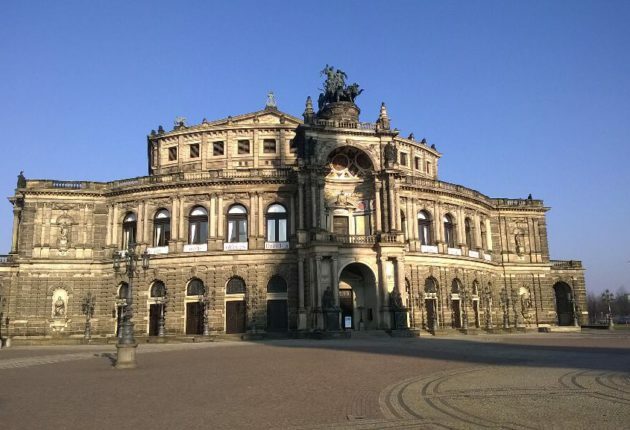 It goes without saying that, depending on your wishes, we will include in your programm a visit of the Semperoper, be it an exclusive one or guaranteed tickets in the official tours. a) price per person: 11 €/pers. b) exclusive (max. 10 pers. ): 50€ + 11 €/pers. Let us take you on a journey back to the Romantic era of Dresden. 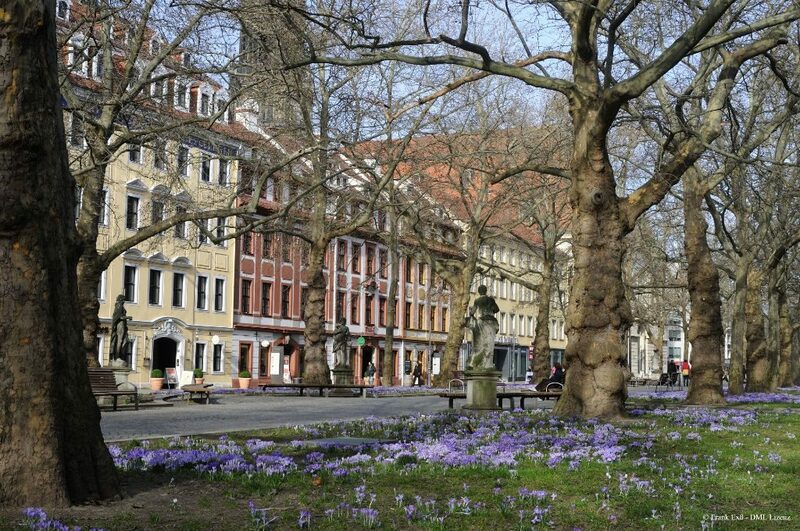 Stroll with us throught the baroque neighborhood Neustadt and learn more about the desires and dreams of this grand era. Discover glimpses of this period in the exhibitions of Albertinum and of the Museum of Dresden Romanticism (Kügelgenhaus). We’ll show you the romantic painter’s perspective of the city and you will have an immediate comparison between how the city used to look back then and how it looks nowadays. 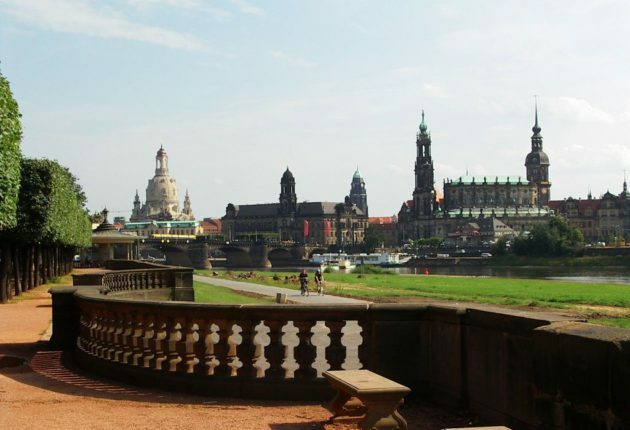 Dresden, also known als the german Florence, is renowed for its italian flair. One important aspect is the waythe baroque historical city harmonizes with the river valley and with the brilliance of the fantastic treasures in world renowned exhibitions. That’s why we would like to suggest you some ideas (from the many possibilities) for your stay be it one day or more. 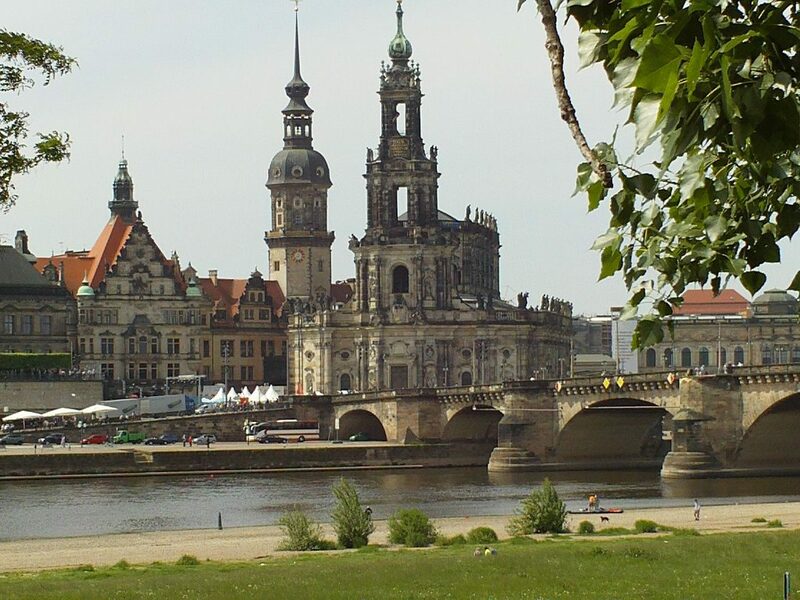 Dresden is a crazily beautiful city. You can count yourself lucky when you bring enough time to visit. But alas that’s not always a given. 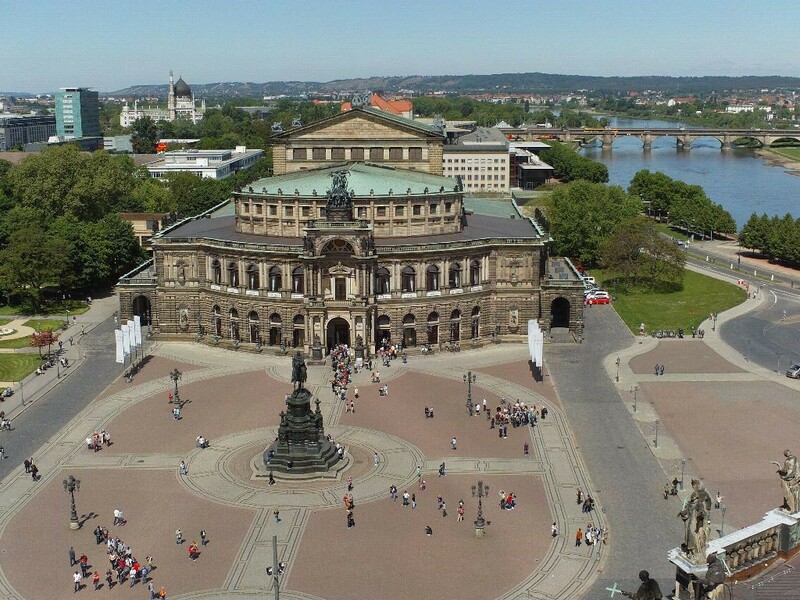 The 5 must sees of our city: Frauenkirche, Zwinger, Semperoper, New Green Vault and Brühl’s Terrace are located all close to each other. You can reach them all easily on foot and with our combined tours you’ll get the best of all sights neatly packed in a relaxing visit. 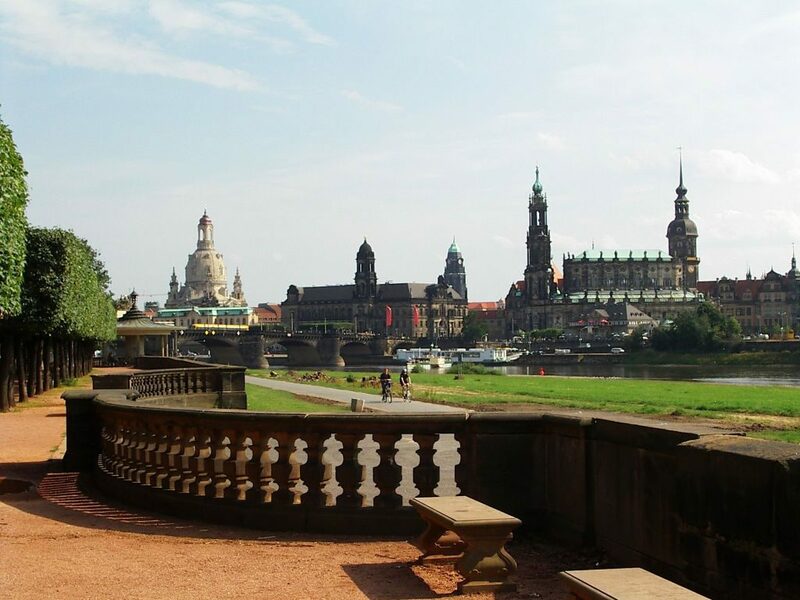 You can get to see the best side of Dresden in one weekend. The historical center with Zwinger and Frauenkirche, with Seperoper and New Green Vault in the royal palace wait to be discovered. And later in the evening, with a boat tour and Dixieland music, you get to enjoy the shimmering lights on the both shores of the Florence of the Elbe. You’ll want to come back for another visit for sure! 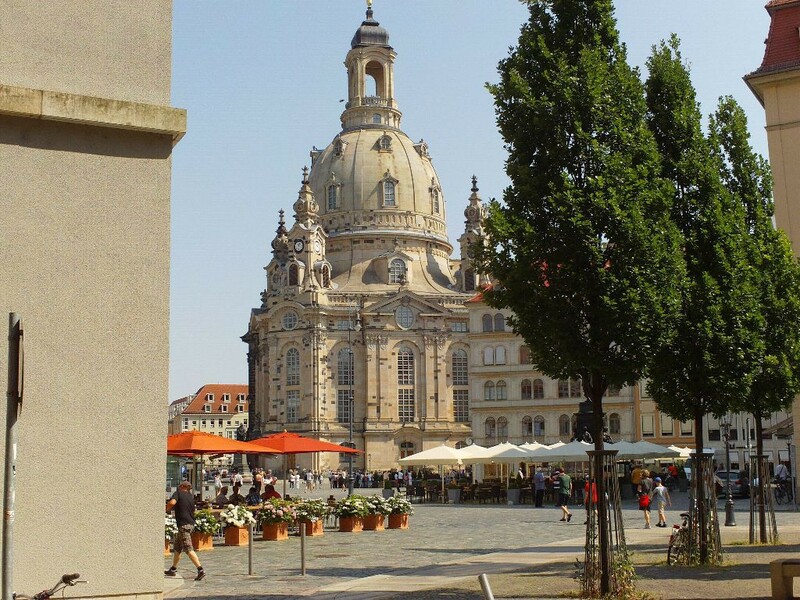 What can I visit in Dresden? 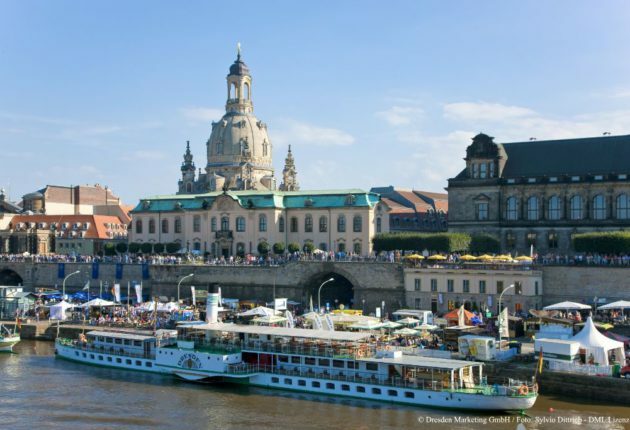 Our collegues over at Inspirock are giving you the possibility of putting together a plan of your visit in Dresden and for that matter of another location you might want to visit in Germany or in another country. Give it a try! Unfortunately we cannot offer daily tours that you can join as an individual tourist. For that we recommend you our partner: DresdenWalks.